DPI Graphic Design - Do you need a design quote? 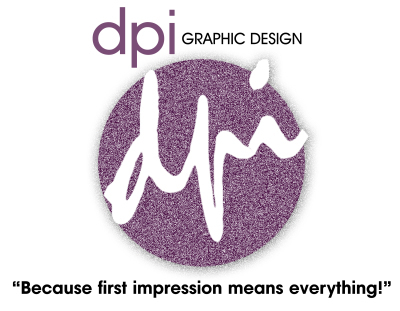 DPI Graphic Design has had the pleasure of serving clients and customers ranging from politicians to entertainers to corporate to small businesses. Currently, DPI serves clients in Central Ohio, Atlanta, Louisiana, Florida and Kentucky. We have been providing our diverse group of clients with creative designs and customized business solutions since 2002. Website design continues to expand. We cater particularly to a variety of small businesses, faith-based, charitable and community oriented organizations. We know that your time is valuable so we ask that you only request a free quote if you are in the “serious” planning stages of your project. Although every project is unique and development costs will vary, we have put together this “Basic Development Costs” document to help you determine if we’re the best choice for you. If our prices are close to what you anticipate spending on your project, we invite you to complete this form, in its entirety, to receive your free development quote. Submitting this form is not a contract for work, it is simply a request for a free development quote. * Some details are optional. Do you own a domain? How many pages for your site? How did you hear about DPI?